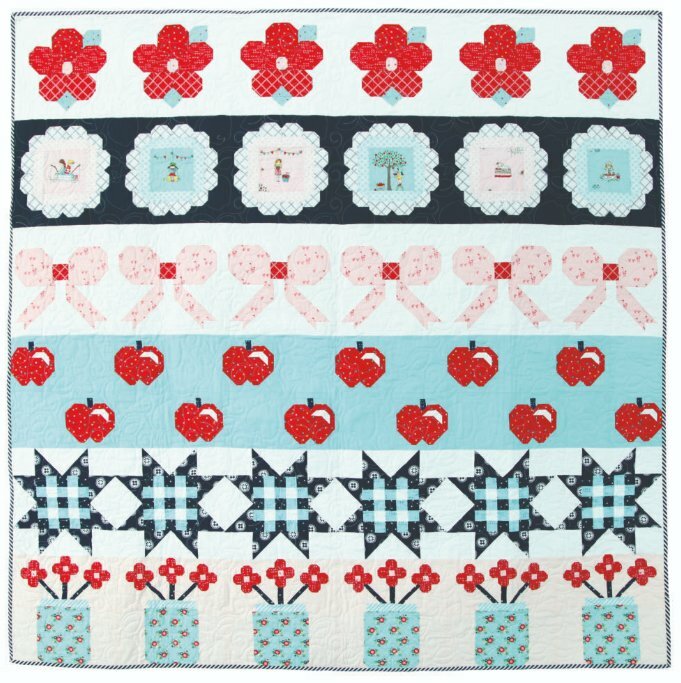 The Sweet & Simple Quilt Kit includes pattern and fabric for quilt top and binding. Fabric featured is Simple Goodness by Tasha Noel. Pattern is by Burlap & Blossoms. Join us for the Sew Along on our blog at blog.rileyblakedesigns.com starting February 2019 for weekly instructions. Finished size is 60" x 60".